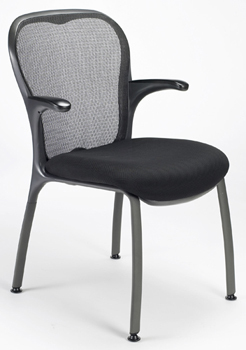 The GXO™ chair is flexible and refined guest chair. Ideal for a variety of office spaces. Overall dimensions of the chair: 24" wide, 26 1/2" deep, 36" high, seat height 19".